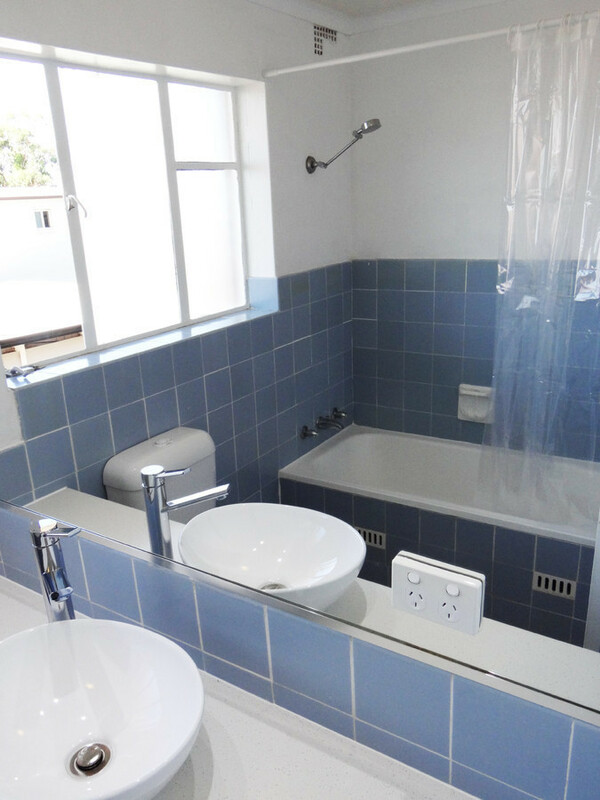 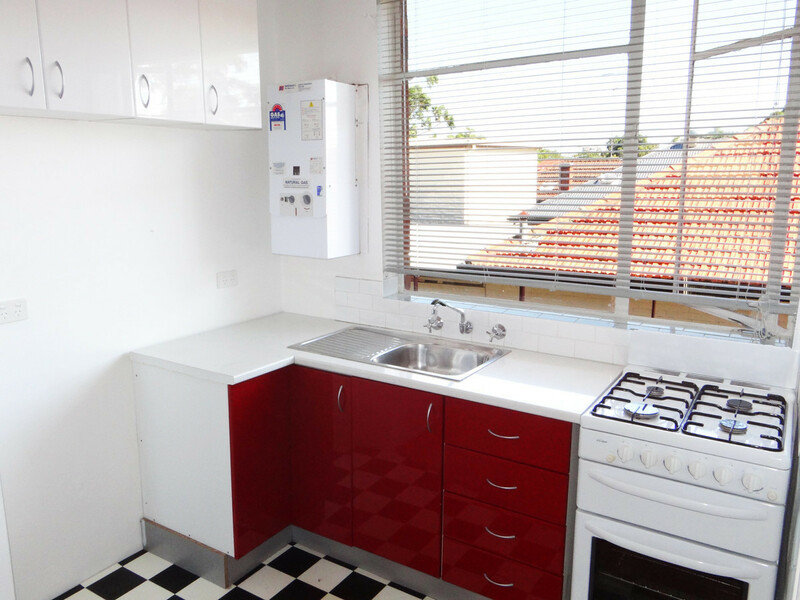 This refurbished 1 bedroom unit has been recently modernised including fresh paint and floating flooring. 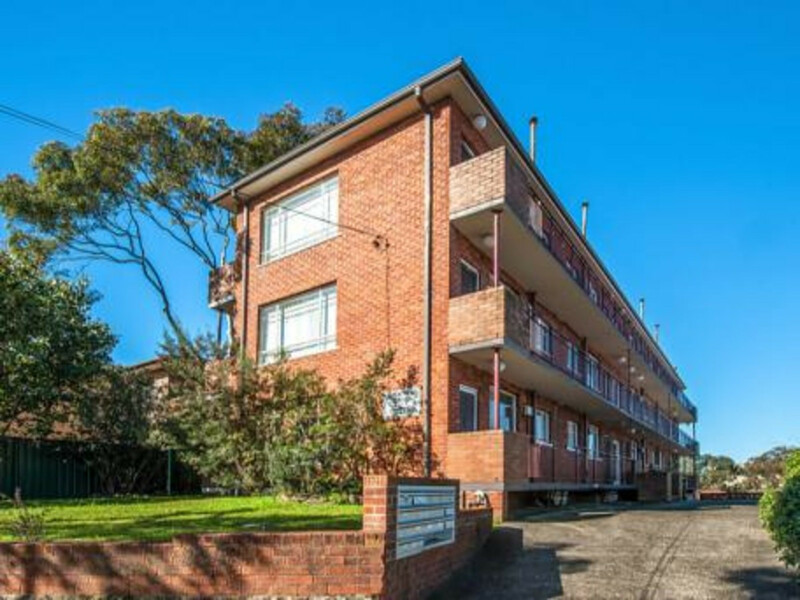 It features a modern kitchen, spacious living area, generous bedroom with built-in wardrobes, revamped bathroom with stone vanity, internal laundry facilities, sunny North facing balcony and plenty of natural light. 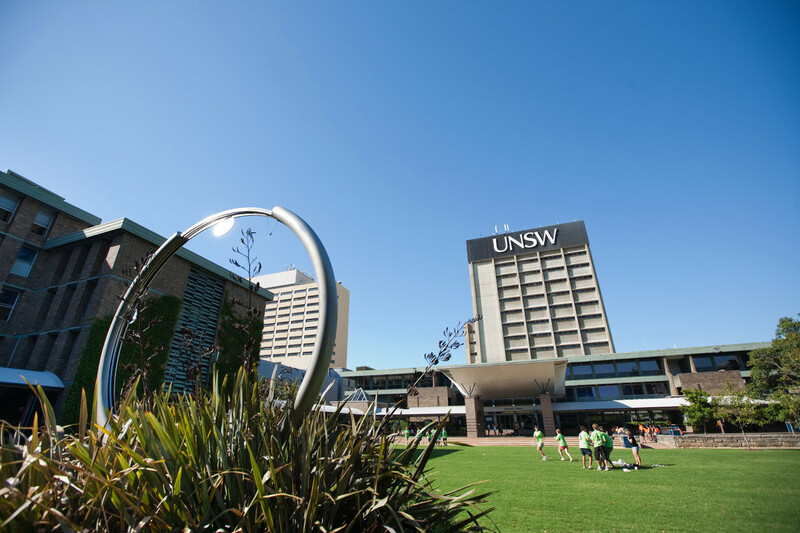 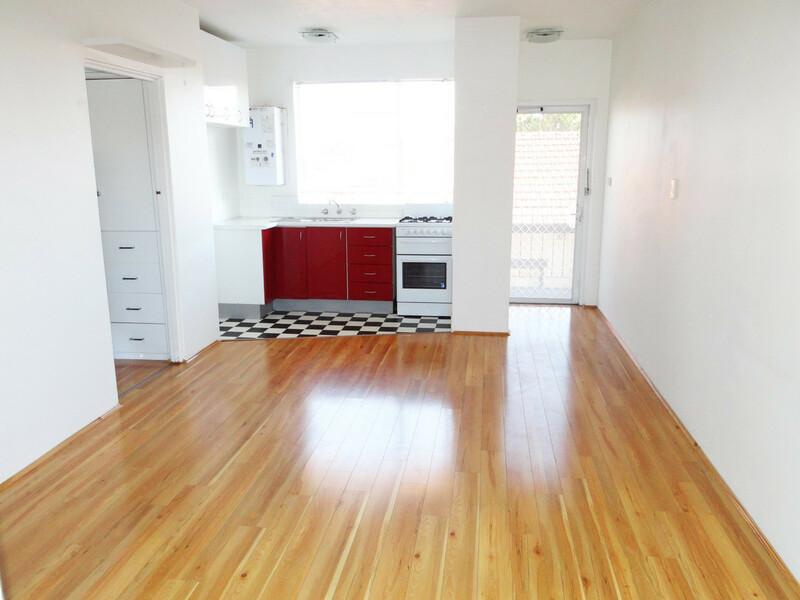 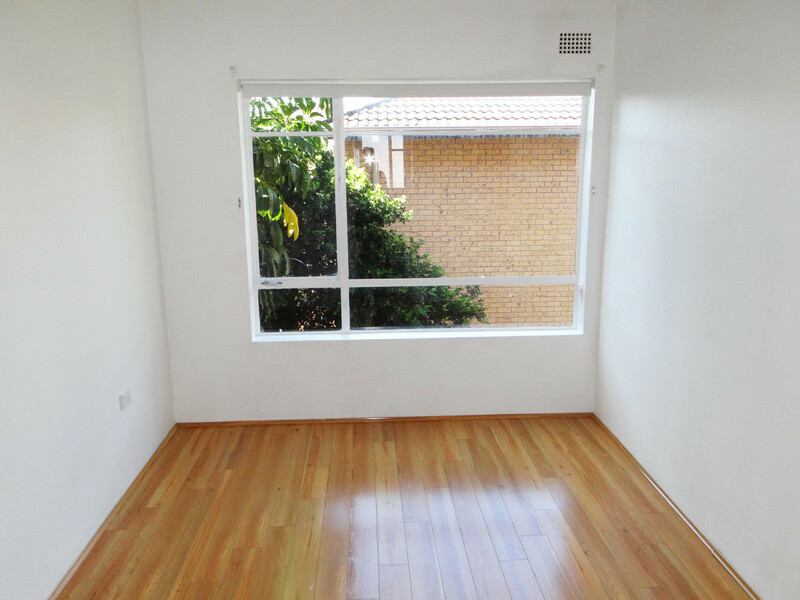 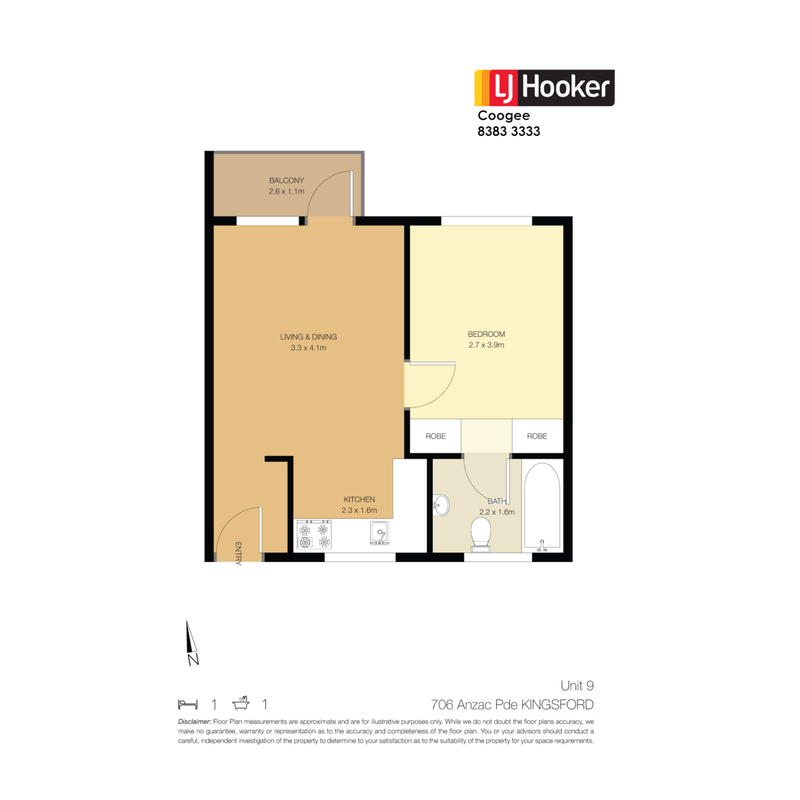 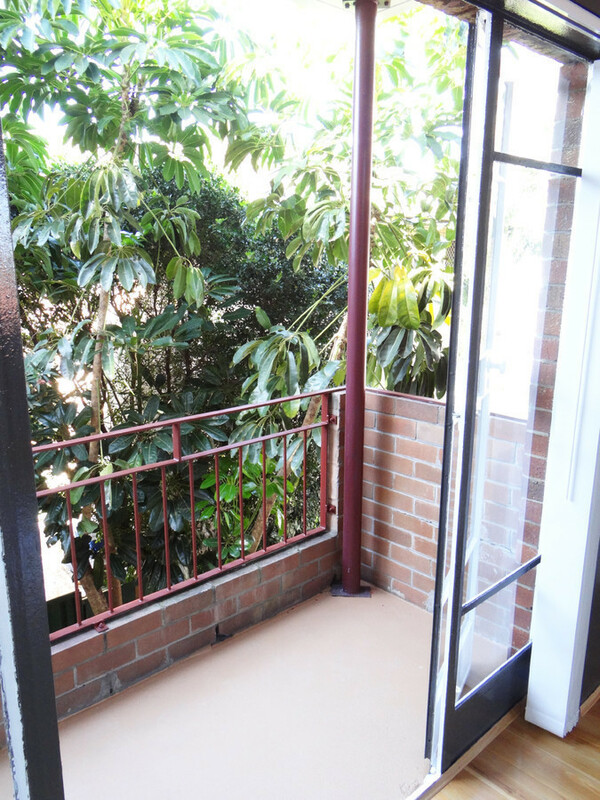 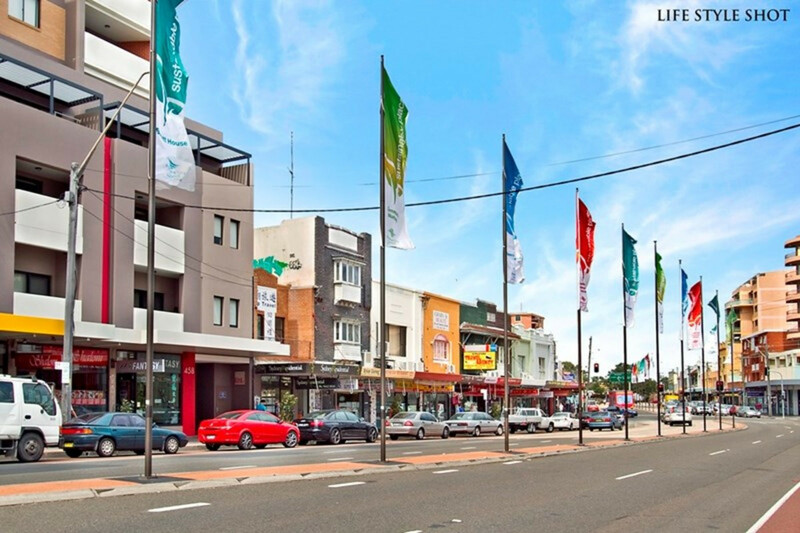 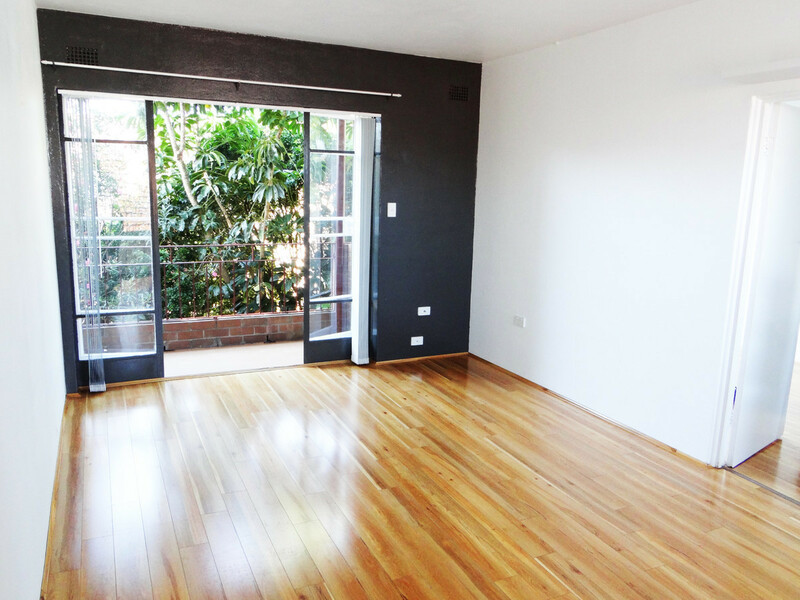 It is located close to schools, shops and is on the main transport routes to UNSW and the CBD.